It’s only January and 2017’s most disturbing invention has already arrived. 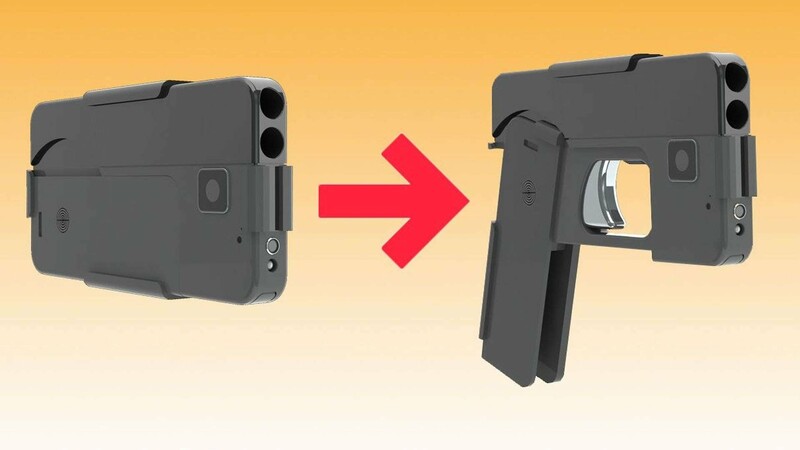 The iPhone gun. Coming very soon. Image Ideal Conceal. A 9mm double-barrel gun, capable of being disguised to appear like an ordinary iPhone is set to go on sale in the US in a move that could have serious ramifications for the security of the wider world. Authorities across Europe are already preparing themselves for a potential influx of these weapons across the continent, according Belgian news source Derniare Heure. 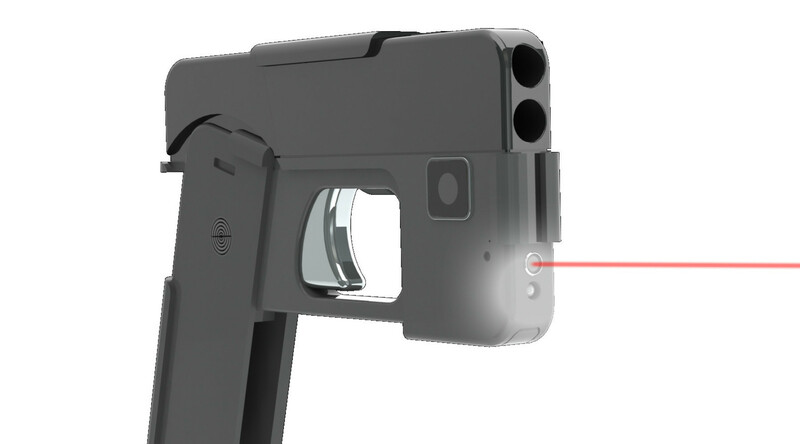 It comes after the firearm, dubbed the “iPhone Gun” by its creators, was preordered an astonishing 12,000 times. Capable of transforming into a live weapon with the touch of just a single button, the device is being sold for the not insubstantial sum of £330, making it cheaper than actually purchasing a standard iPhone 7. With police already on high alert following a series of terrorist attacks across the continent, the arrival of the new weapon could not come at a worse time for authorities. Due to go on sale in the US from next week (January 16), it could usher in a new era of transformable, concealable weapons and that’s something we should probably all be worried about.